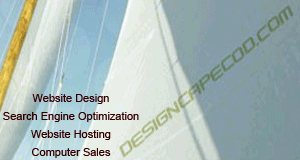 Welcome to www.clickcapecod.com. 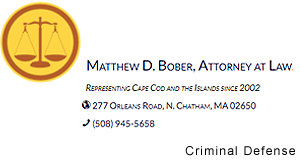 Our new website connects you to Cape Cod, and to the websites of local Cape Cod Businesses, Services, and Activities. Keep it Real, Safe, Local, Fresh, and above all, Fun. 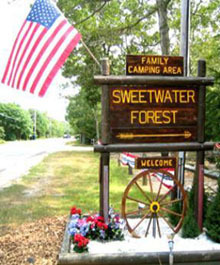 Our family has enjoyed welcoming Campers & RVers to Sweetwater Forest located in the Heart of Cape Cod since 1958. Today, three generations of us with a great local Staff, continue working to ensure that your stays at Sweetwater Forest are enjoyable and full of the happy memories that often become Cape Cod camping traditions.The camping industry has evolved and undergone many changes since 1958, and so has Sweetwater Forest. What we offer today is based on more than 50 years of experience and input from the best experts in the industry-our campers! The spacious native Cape Cod woodland that is Sweetwater Forest has not been compromised, as we continuously work to anticipate and meet the evolving needs of today's campers-just as our family has for half of a century. Recent additions to our ever expanding roster of amenities and services include our Memorial Playground, our 6th playground in Sweetwater, Free high speed Wi-Fi Internet Service, an Internet Café, Free Dish TV, an upgraded Air Conditioned Dog Day Kennel, a great new look for the Lodge, and more! 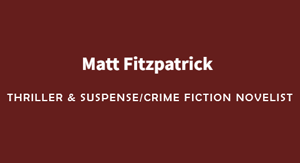 Deck: Cape lows in upper 40's tonight?Towns: BarnstableBourneBrewsterCentervilleChathamCotuitDennisEasthamFalmouthHarwichHyannisMarstons MillsMartha's VineyardMashpeeNantucketOrleansOstervillePlymouthProvincetownSandwichTruroWarehamWellfleetWoods HoleYarmouthTopic: NewsAuthor: CapeCodToday StaffTeaser: Cape lows in upper 40's tonight?Main Image: Thumbnail Image: Image Gallery: Body: From the National Weather Service: Mainly dry?